Brief Synopsis: Through the eyes of a young girl named Catherine, readers learn about Pascha [PAH-ska], the Orthodox Christian Easter service celebrated in communities around the world. Catherine is determined to stay awake on Holy Saturday this year so she can experience the Pascha (Easter) service at her church. In beginning of the story, while Catherine naps, the family is busy with preparations for the feast that follows the service on Easter Sunday. After they leave for the service, the author takes us inside the church to experience the details of this special celebration. The illustrations show different churches from around the world, in all seven continents, where Pascha has been celebrated – yes, even in Antarctica! In addition to the story, the author includes back matter, a glossary and Frequently Asked Questions pages for easy reference. Opening pages: Mom says I have to go to bed at my regular time, even though it’s Holy Saturday. “All the more reason for you to get a little nap,” she says, and she turns off the light. 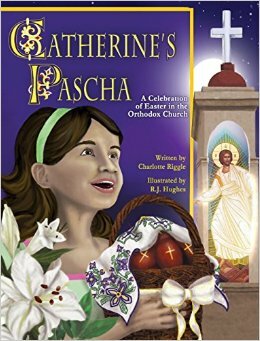 Why I like this book: Catherine’s Pascha is a lovely story packed with details about a special annual event still celebrated today. 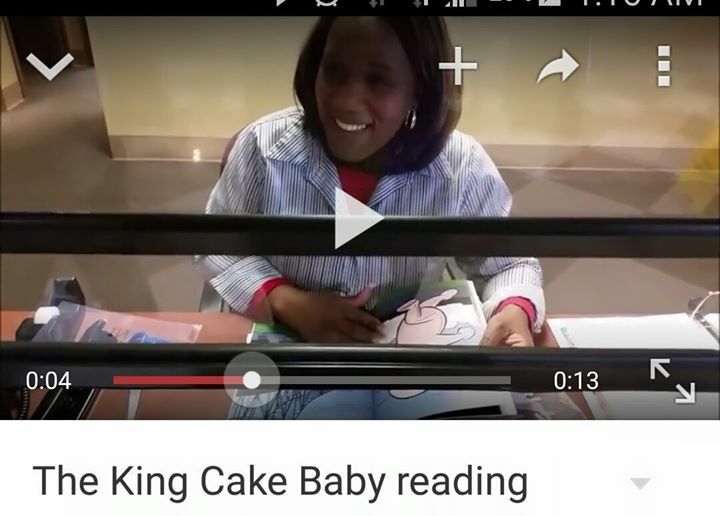 Children will certainly identify with the child centered character of Catherine the author created. Given I was raised Roman Catholic, this story brought back many memories of Christmas midnight mass, including the excitement of wanting to stay awake. Although our Easter was celebrated in a daytime service, just as Catherine and her family, we celebrated Easter by wearing new clothing, and eating special food after fasting for Lent. This story would be a good addition to any collection of books on world religions, Orthodox traditions, and Orthodox Pascha (Easter). 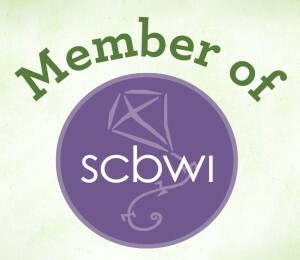 See the Charlotte Riggle’s website which is filled with further reading, resources, activities, and more. Listen to Charlotte Riggle’s interview by Bobby Maddex with Ancient Faith Ministries podcast. 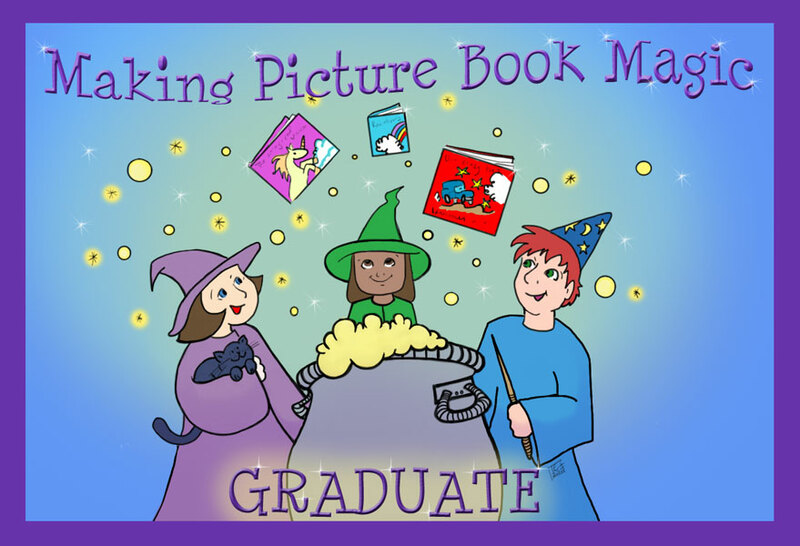 Check out author Susanna’s Hill’s Perfect Picture Book page here to read more of today’s book reviews. 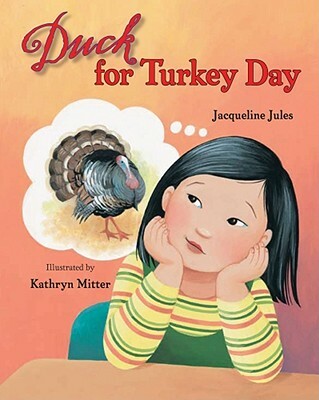 DUCK FOR TURKEY DAY is my pick for today’s Perfect Picture Book Friday post! Brief Synopsis: DUCK FOR TURKEY DAY is the story of a girl of Vietnamese heritage who learns about Thanksgiving in school. The class makes a turkey from pine cones, sing Turkey songs, and her teacher refers to the day as turkey day, but her family always serves duck. Tuyet’s plan is to convince her family to eat turkey, known by many as the ‘traditional’ Thanksgiving food. But they end up using her grandmother’s recipe for duck like they always do and Tuyet even has a second helping. When school resumes after the holiday, Tuyet is reluctant to talk about her holiday meal until other classmates tell about their dinners that included lamb, enchiladas, and noodles. Opening pages: To get ready for Thanksgiving, Tuyet’s class sang Turkey songs. They made pine cone turkeys. They talked about Pilgrims and Native Americans. Why I like this book: DUCK FOR TURKEY DAY is a delightful book which introduces children to Vietnamese culinary traditions. 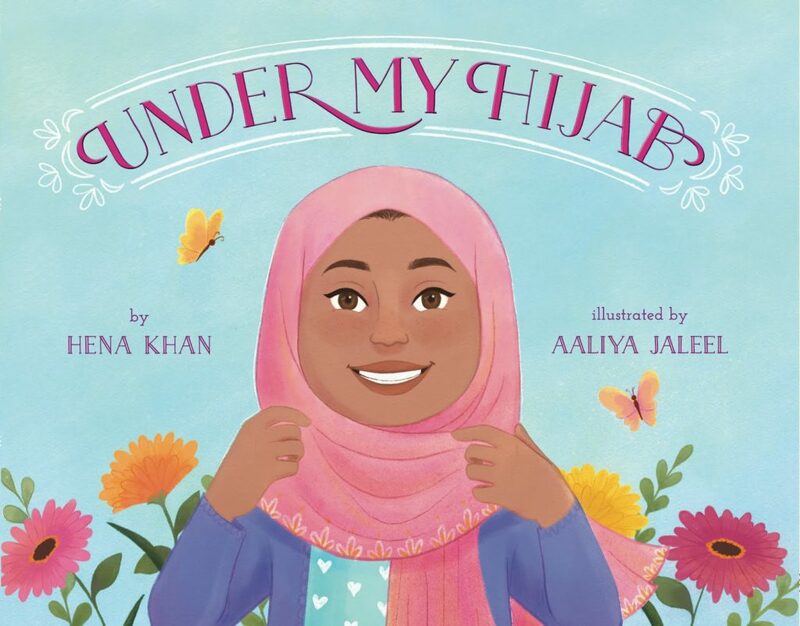 It is a perfect fit to include in a #weneeddiversebooks list. In addition to addressing cultural diversity, there is multi-generational component weaved into the story that I also enjoyed. It’s is a wonderful story that demonstrates there is no ‘right way’ to celebrate the American holiday of Thanksgiving. The day is also about giving thanks and spending time with family, not only eating turkey! 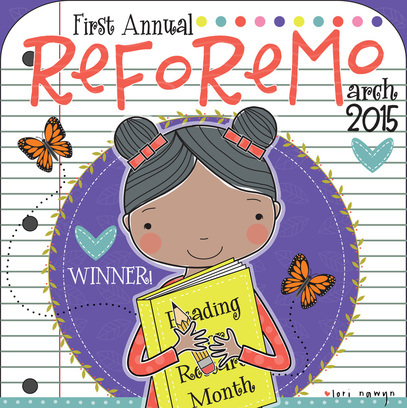 Click here for the Children’s Choice Award lesson plan on page 12. 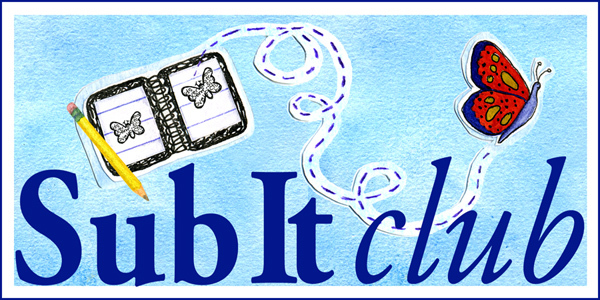 Click here for the library sparks lesson plan. Click here for multicultural Thanksgiving Songs by the Jacqueline Jules. 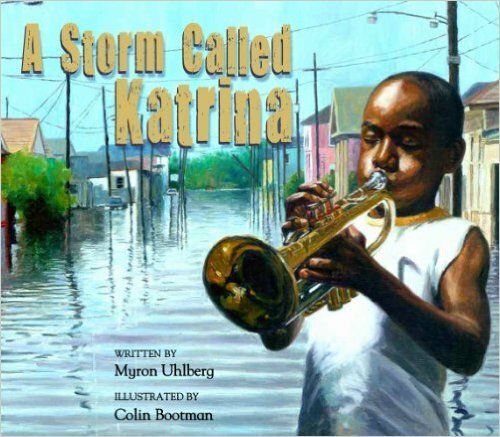 Brief Synopsis: A Storm Called Katrina is the story of a family’s experiences with Hurricane Katrina told through the voice of Louis Daniel, a 10-year-old boy who dreamed of one day playing his trumpet like Louis Armstrong. Like many in the city, the family prepared for the storm but did not evacuate. The day after the storm the water began to rise and the family was forced to leave their home. They left with nothing but the clothes they were wearing but Louis took his horn. 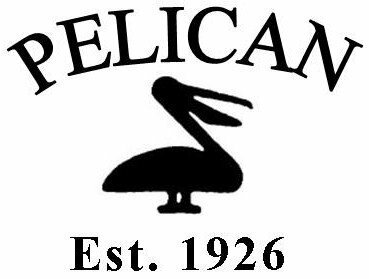 They were rescued and ended up in the Superdome. Although the family survived the flood waters, the conditions in the stadium were harsh and dangerous. When his father went out to find water for the family, Louis and his mother, feeling unsafe, moved to different seats. Fearing his father would not be able to find them, Louis ran down to the football field to play his trumpet. The family is reunited when his father hears him play. Opening Pages: “HURRICANE’S COMING, Baby,” Mama said. Why I like this book: Author Myron Uhlberg writes a moving story about a tramatizing event that shows how one family was able to navigate and survive a natural disaster. However it is presented in a way that is not too scary for children and is rather touching. Illustrator Colin Bootman adds to the story with his authentic images of New Orleans at the time of the flood. I especially like the page where sunlight beaming through the torn off roof of the Superdome shines on Louis as he plays his trumpet hoping his father will hear his music. This book is a wonderful tribute to family, community, and survival. 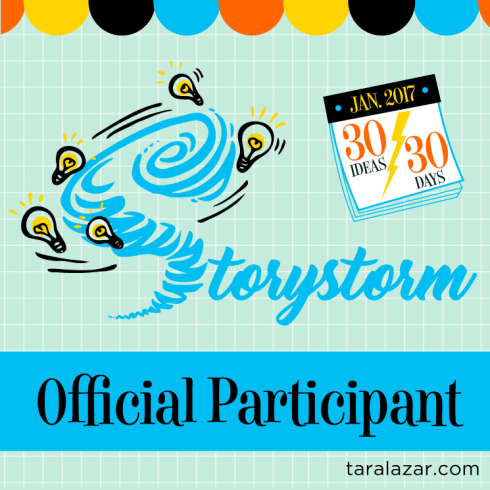 Click here to find classroom discussions questions about A Storm Called Katrina. Click here for Facts for Kids. Click here for Education World lessons on hurricanes. 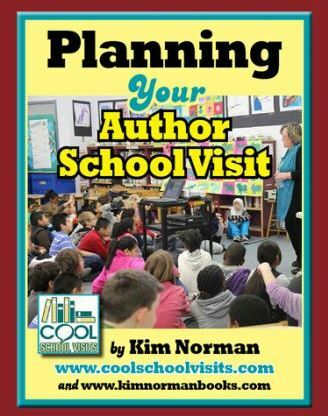 Click here for Scholastic site. 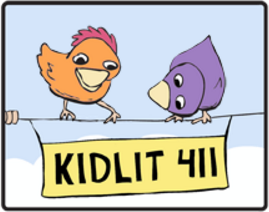 Hurricane Katrina for upper primary and middle school kids. Click here for more about hurricanes from Science for Kids. In My Heart: A Child’s Hurricane Katrina Story on YouTube. Both books are about grandparents cooking with their grandchildren. 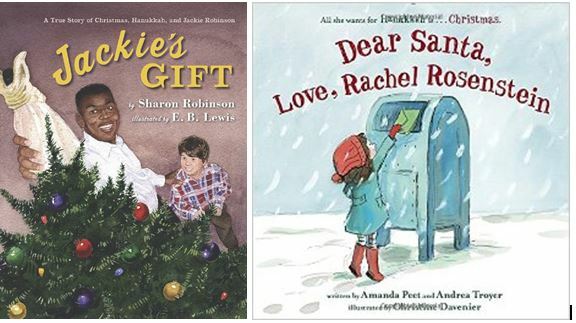 The multi-generational focus on family life coupled with delightful rhyme & prose in each make these books fun to read aloud. And easy to explore the important roles grandparents play in the lives of their grandchildren. 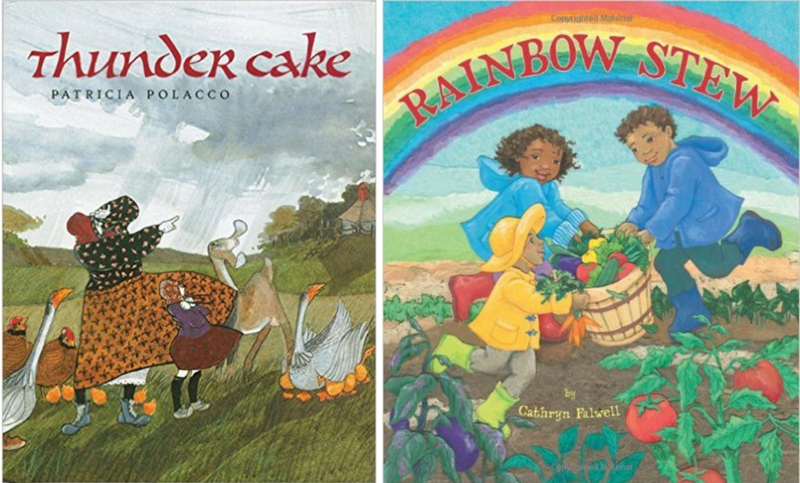 In Thunder Cake, a grandmother and her granddaughter hurries around the farm to find all the ingredients needed for to bake a cake before a storm arrives. 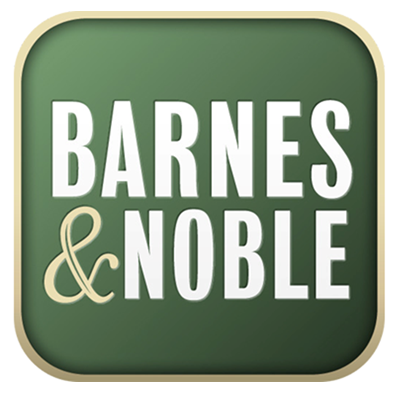 The story is based on memories of the author’s childhood. In Rainbow Stew, a grandfather leads his grand kids to the garden on a rainy summer day to pick veggies to make a stew.